Below is a little overview of the options you can think about when coming on-board with Silverskin Coffee Roasters, and here is an infosheet with a little more information. We kick off all wholesale relationships with an initial on-board espresso training session, which we can follow up with personalised skill development workshops. We want to ensure you’re getting the most out of our coffee, and really aim to partner with you to achieve this rather than just be your coffee supplier. Single Origins / Estate: We always have a good selection of Single Origins, and more often than not these are Estate Coffees. Our house blends are built on these, and we always have a rotating seasonal selection we keep aside for use on their own. House Blends: These are the staple of a wholesale coffee business but we think ours are a little different! Why settle for a mystery blend when you can have speciality grade estate coffees as your house blend? 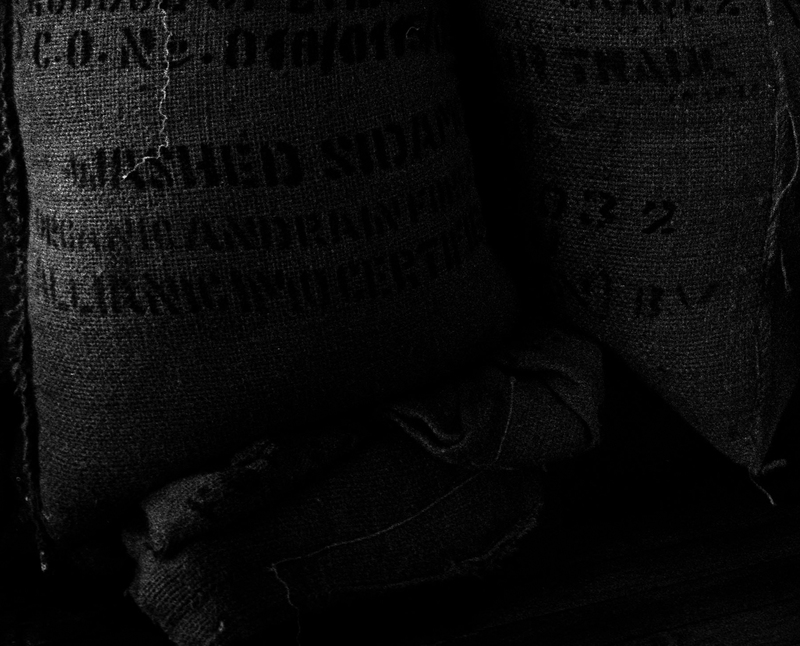 All our House Blends come with information on the beans down to the farm, mill and varietal. All are incredibly consistent and flavoufull. Private Label Roasting: This allows you to select your coffee, then have it packaged under your own branding to either use in-house and or to sell retail. We will work with you on the blend and the packaging until it’s exactly what you are after – your own coffee! Custom Blending: As with Private Label but without the custom packaging – if there is a certain flavour characteristic you’re looking for we would love to work with you to find it. We also carry a full range of quality loose leaf teas, so if you’re looking for something a little above the ordinary let us know. In addition to the usual tea options, we stock Single Estate teas and have access to many, many, different teas. The world of tea is relatively new to us, and we’re loving it! One of the good things about starting your own business is that you can make every decision about the way you would like to do business for yourself. From the very beginning of Silverskin Coffee Roasters we have had a clear focus on quality, and for our coffee to be sustainable, ethical and fair. As soon as you set that goal you naturally look towards Fairtrade, however the more we learnt about their model the less we wanted to support it. I don’t want to re-write what’s already been written, but would like to point you towards some interesting articles that have been a part in firming our belief that we can do better for coffee producers than buy Fairtrade products. Stephen Leighton, owner of Has Bean Coffee in the UK, wrote this article describing why Has Bean no longer offer any Fairtrade coffee. Colleen Haight, wrote this article for the Stanford Social Innovation Review. We now simply buy speciality coffee as directly as possible as we believe this is the best model for all involved. Some coffees, such as decaf, we can’t do this for and have to go to the large importers however the very high majority of our coffee comes from importers (listed above) who have ongoing relationships with the farmers. These guys often work with the farmers or mills to let them know how they could improve their practice in a way that would help them earn more for their product, and for this we’re very happy to pay more. Brewmethods.com - when we’re playing around with coffee and feel like trying something new, we always head to this page for a bit of a new direction. Really worth checking out, especially if you’ve just bought a new piece of gear! dearcoffeeiloveyou.com - Dear Coffee, I Love You is a really handy resource that covers coffee, coffee culture, creativity and design from all over the world. Sprudge.com - They guys running Sprudge call it ‘The World’s Most Trusted Coffee Tabloid’. Lots and lots… and lots of content. Twitter.com - It might seem simple enough to some, but if you’re interested in coffee and want to see what’s going on, get on twitter and follow some roasteries, baristas and coffee celebs out there.